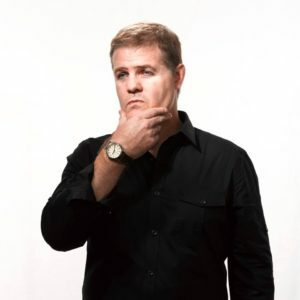 I chatted with comedian Greg Warren about his transformation into a comedian. 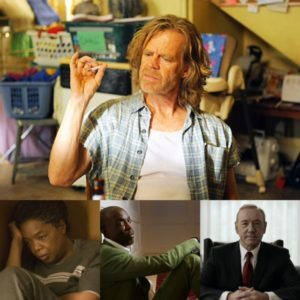 Here are some notable Marylanders and shows with Maryland connections who scored Emmy noms today! 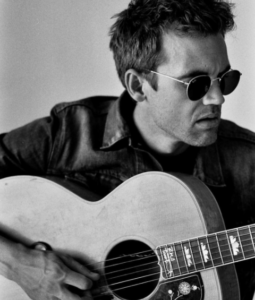 I chatted with singer/actor Tyler Hilton about his struggles, his successes, and the future. 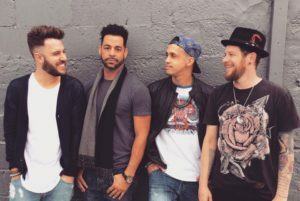 I chatted with Jacob Underwood from O-Town about the bands legacy and what it means to still be performing. 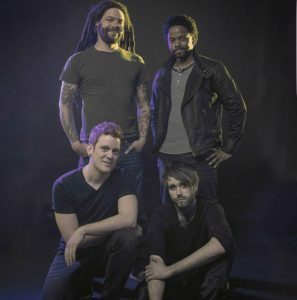 I chatted with Eric and Kyle from SMANTX about their catalog and experiences in the music industry.